Call one of our amazing locations for more information! Planet Poodle has a dog grooming package to fit every lifestyle. From complete makeovers to the time in between haircuts, we can help you create a customized grooming schedule that will keep your pup looking gorgeous and feeling great all the time. 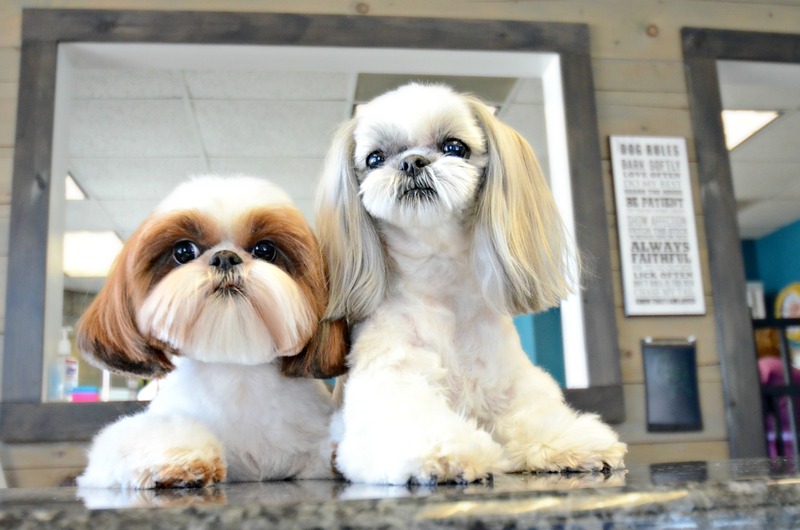 Dog Grooming Salon locations in Red Bank, Spring Lake & Wall. Your dog will enjoy a premier dog boarding experience at Planet Poodle. We treat your pet like ours in our home, while you're away from yours. Set on 4 acres in a lovely country setting, our owner Beth, has a beautiful lodging facility attached to her home. 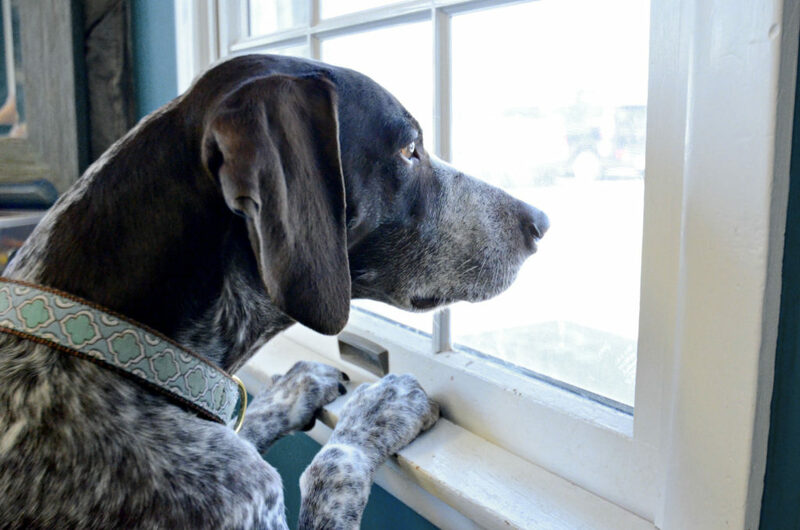 Your pet will thrive in this calm and safe dog boarding environment! 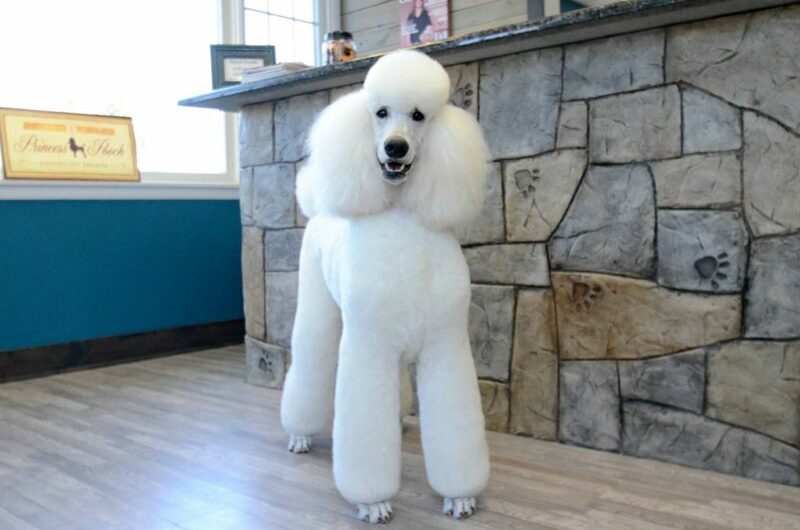 For over 25 years Planet Poodle has served our Dog Grooming Clients in Monmouth County with our passion, trust, and talent. You can be assured from the moment you come through our doors that your pet, regardless of breed will receive patient, loving care in a stress-free environment. Our dedicated team will ensure a welcoming experience, and an exceptional grooming by one of our top stylists. Due to the trust our clients and their pets have with us, we offer premium, family style overnight care to our clients. Come in and experience the Planet Poodle difference. Your pet will thank you! "Recently moved to Monmouth County and after several grooming mishaps finally a neighbor recommended Planet Poodle. My shihtzu came out looking like a princess. "Haven't needed a groomer for a long time but, after adopting a husky, that all changed. My husky started blowing out his coat and I called and told them what was happening and they said bring him in today. He looks fantastic!! Well worth it!" All of our locations offer the same great grooming services and award winning staff. Call any of our locations to make an appointment today!